Is it true? 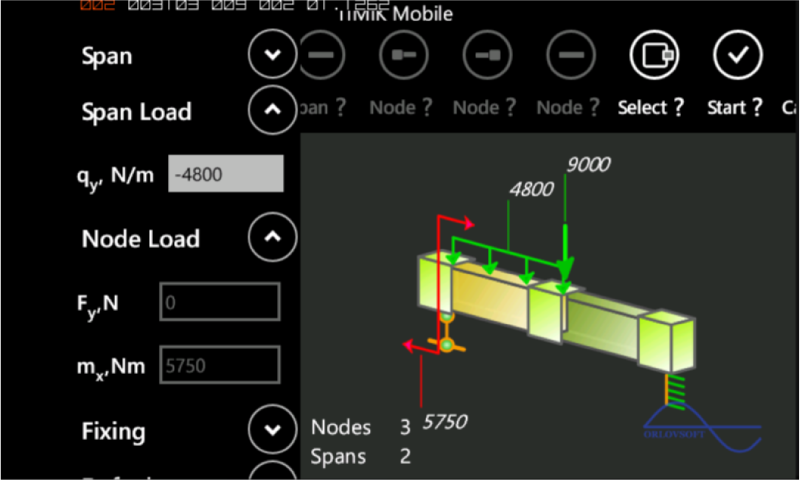 We hope Yes... We say Timik Mobile is not simple application, but start of future innovations... Your opinions? We glad to see it on community discussions. Screenshots. Windows Phone Store. Video Guide. 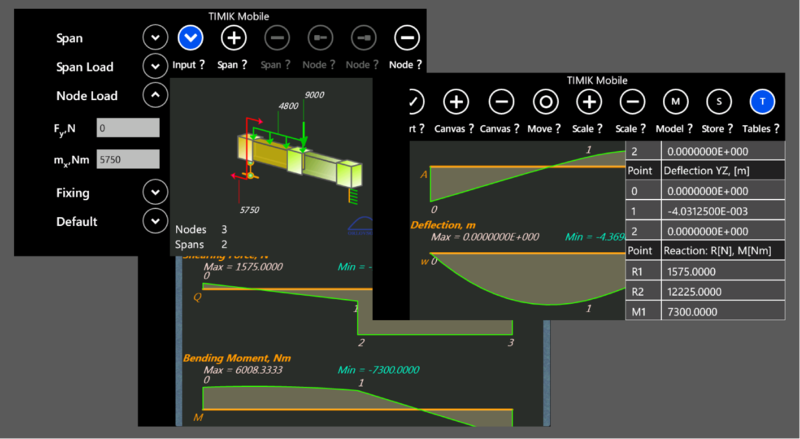 TIMO Structural 1.0 is released. It is available in our products catalogue. 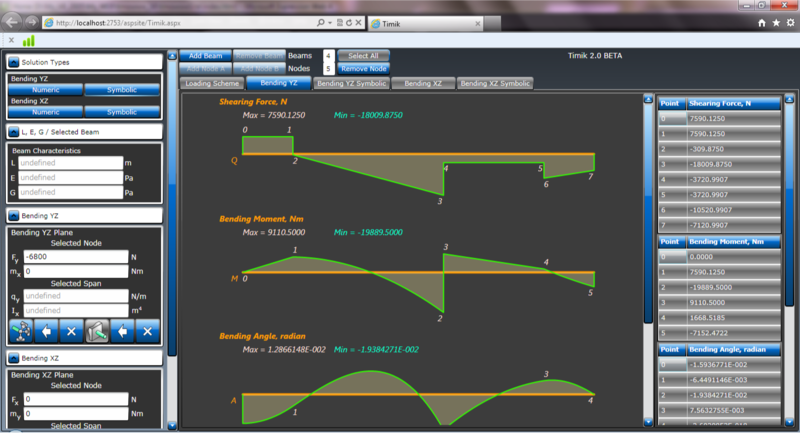 Interactive alive 3D interface for construction creation and manipulation. Communications with construction are easy and natural. The process looks like picture on building area. 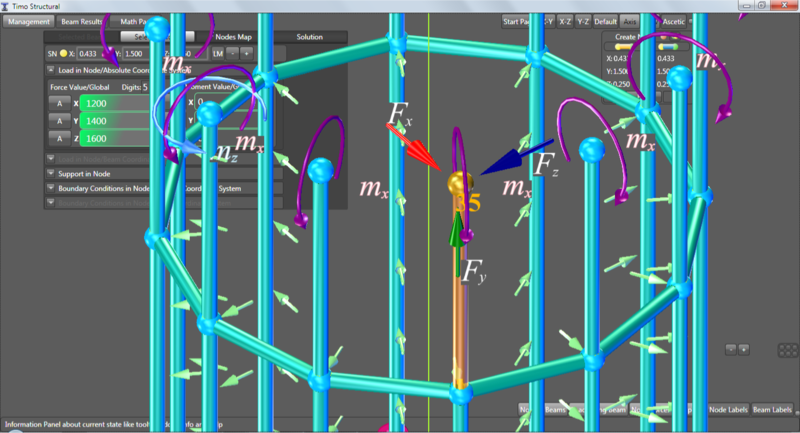 3D Elements of framing like beams and nodes are clickable and connection process is very easy. 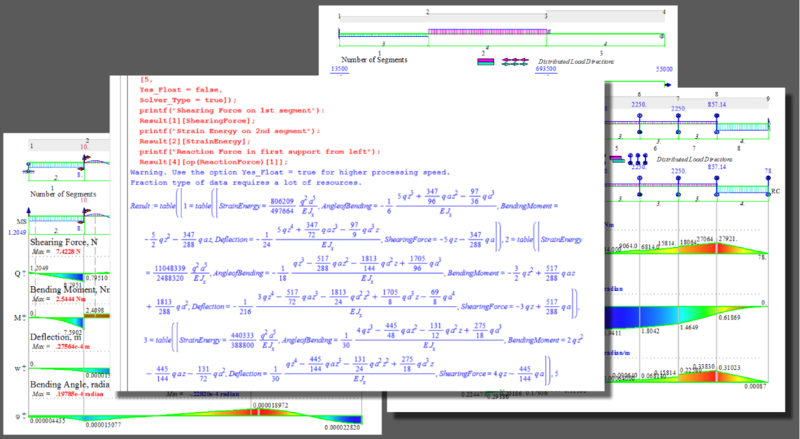 It uses Alina solver based on world class powerful Wolfram Mathematica engine for performing most accurate new generation analysis. The TIMO is free from any FEM/FEA approaches and realizes new concept in science which is presented in most general form in S.Wolfram's book "A New Kind of Science". The new most accurate and universal science approach requires large hardware resources and TIMO works by virtue of innovative instruments of multithreading for using all amount virtual and real processors on your PC. Usually the CAE software requires 1 month training for eligible work and at condition of good skills in engineering area. The start with professional work within TIMO for Civil engineer is 5 min as well as for student in the same area. Mechanics of Materials for Maple is Toolbox for solution mechanics of materials and structural mechanics tasks concerning beam bending, rod tension (stretching) and shaft torsion. 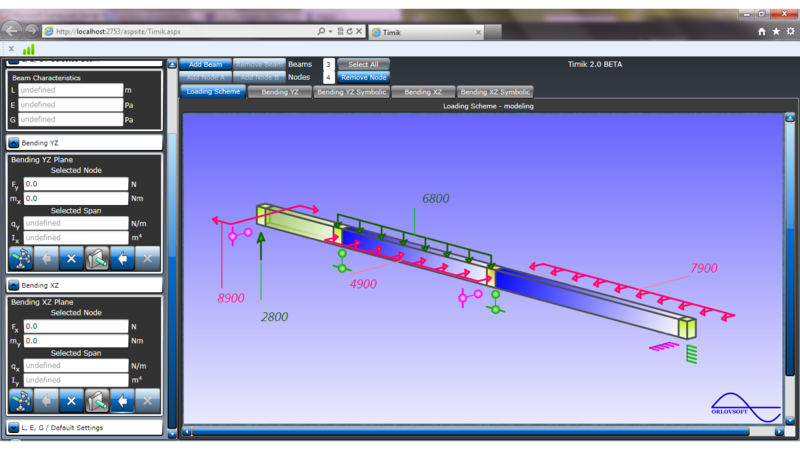 Online Helper is a project of Orlovsoft with main goal to assist interactively in simplest beam structural analysis engineering tasks solution. 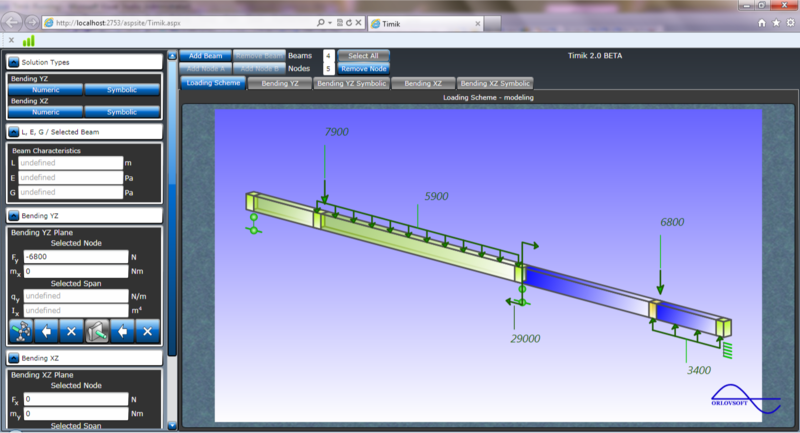 The first application is for Beam Bending analysis. 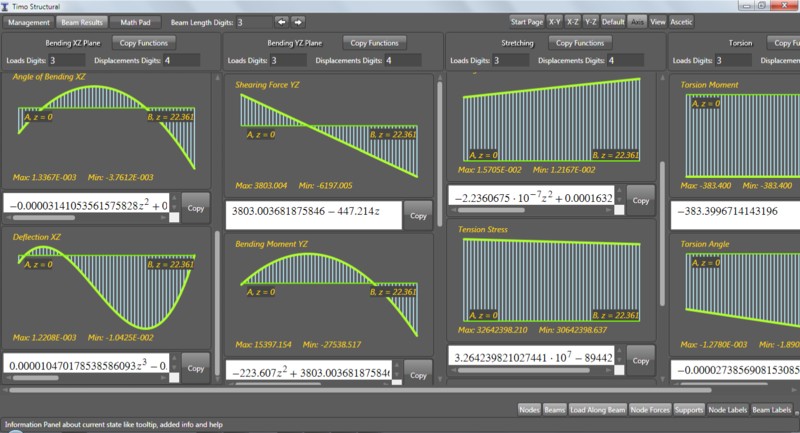 We are hoping that it will be useful for students and engineers around the world. 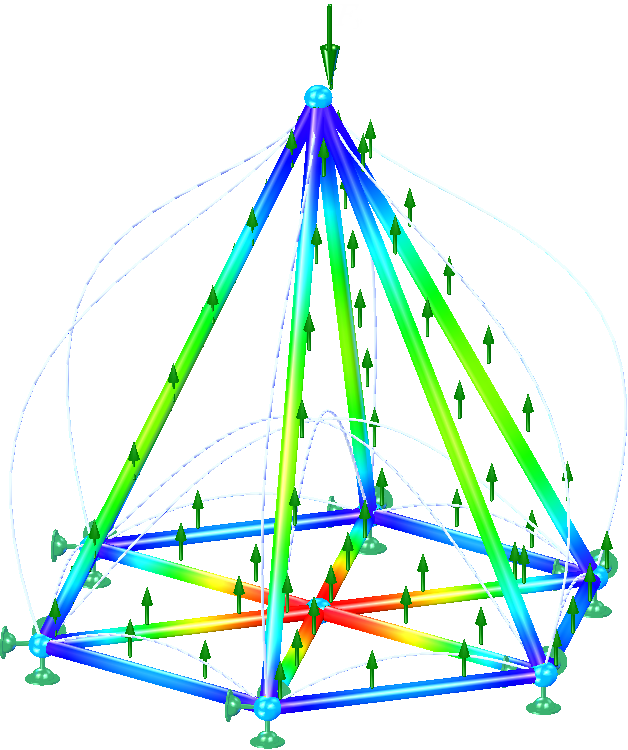 Timo Structural is an engineering tool for designing and modeling framing systems in construction, transmission towers, aerospace industry, shipbuilding and total machinery fields. 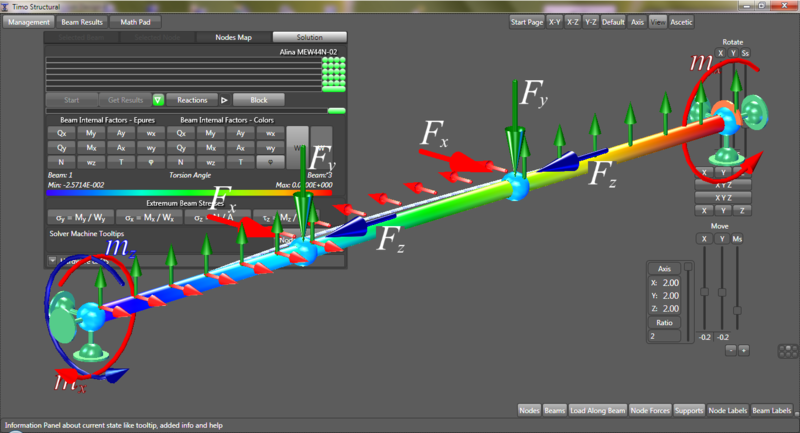 Natural easy to use 3D interactive interface, absence of training period and much more.